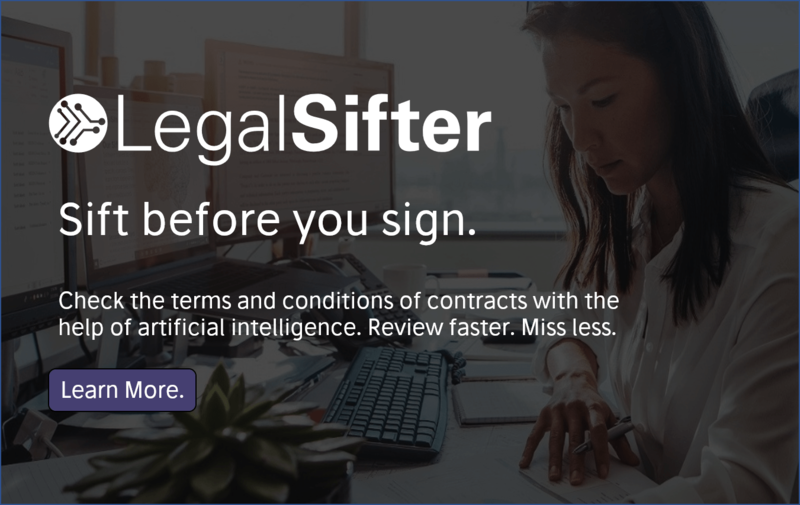 Global giant, Allianz Insurance, has launched Defendant Hub, a new digital system that will ‘enable the company’s injury claims handlers to action the UK’s Ministry of Justice Stage 3 claims at a single click of a button’. This has been done in partnership with UK law firm Keoghs, a leading provider of legal services to UK Insurers. Ministry of Justice Stage 3 claims is the phase of the process where legal proceedings may be issued, if the parties cannot agree how much a claim is worth. Under the old system, handlers had to check and respond to a Court Proceedings Pack and manually download documents relating to the claim to pass them to their legal providers. Once a Stage 3 hearing had taken place the outcomes were shared with handlers to populate back into the system. 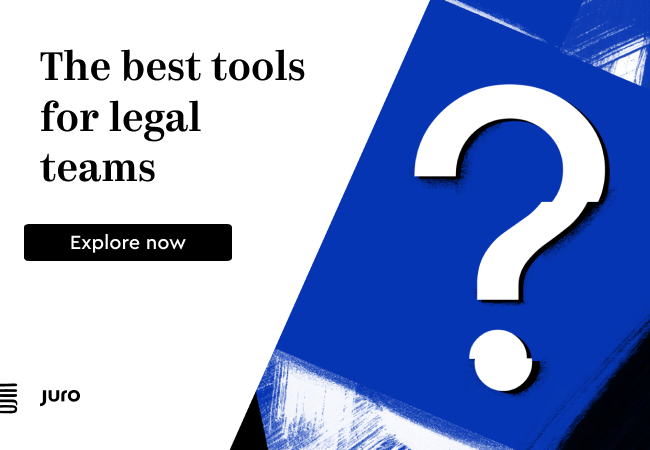 The new Defendant Hub enables handlers to perform these steps automatically and collect outcome data at the push of a button for low value motor and casualty bodily injury claims. It also eliminates the manual input of data and generates a response. 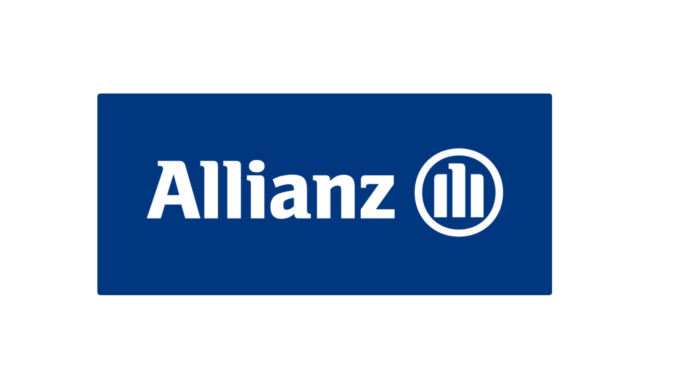 Once a Stage 3 hearing is completed, details of the award given are captured by Counsel and automatically populated into Allianz’s system. It is estimated that the new system will cut the time it takes to handle each claim by 30 minutes. The Defendant Hub uses and builds on the technology that Keoghs successfully developed for Lauri, another automated system for the insurance sector. ‘As well as improving operational efficiency, the data collected by the Hub will enable us to drive better insight from these types of claims. The results will give us the opportunity to improve our strategies as well as having a competitive edge,’ she added.